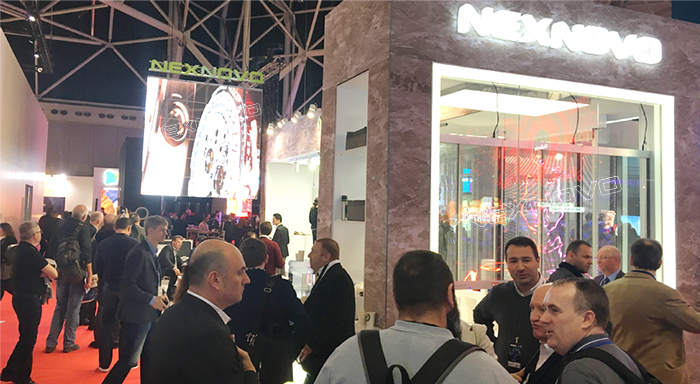 Congratulations: NEXNOVO won iF DESIGN AWARD 2017 ! 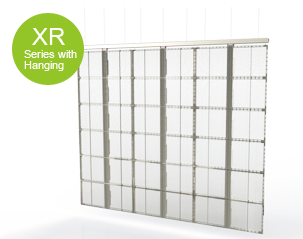 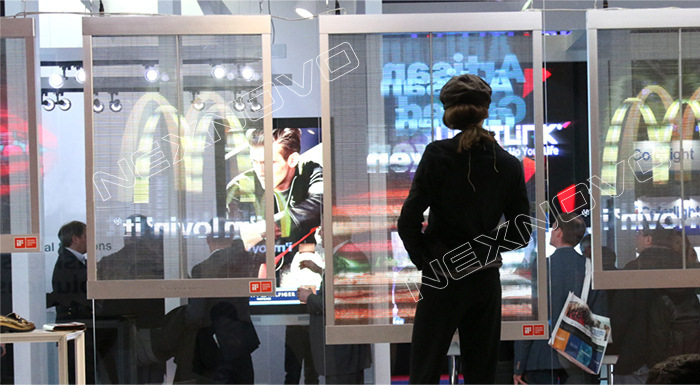 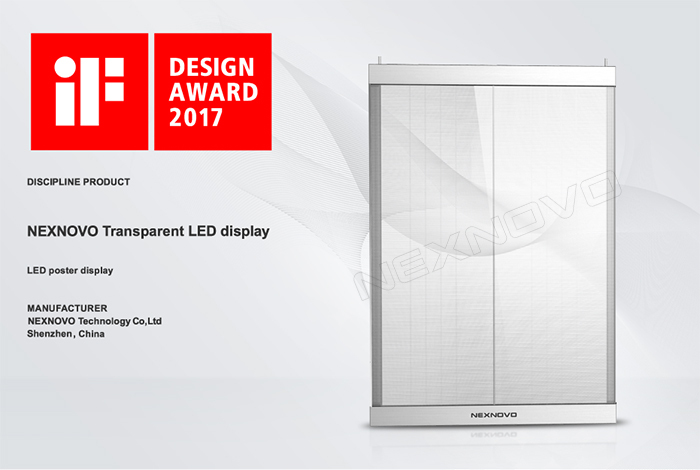 At the beginning of 2017, NEXNOVO was awarded a prize for XT transparent LED display: iF DESIGN AWARD 2017 ! 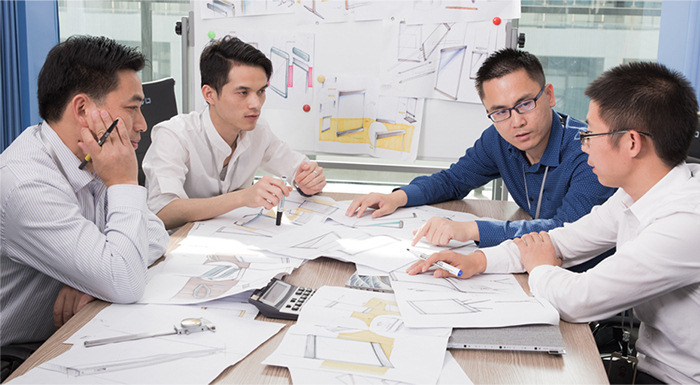 The iF DESIGN AWARD, as one of the best-known labels for design excellence, has a reputation since its founding 1953. 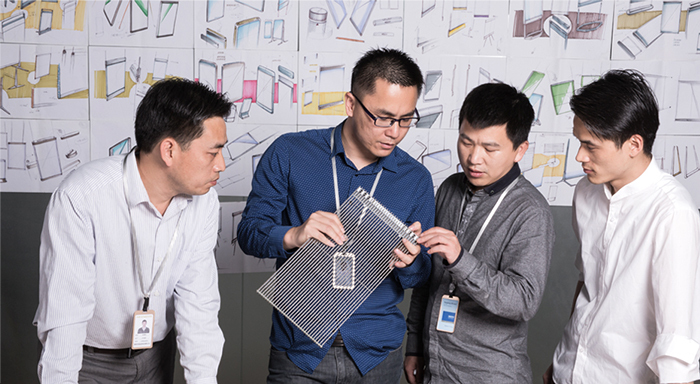 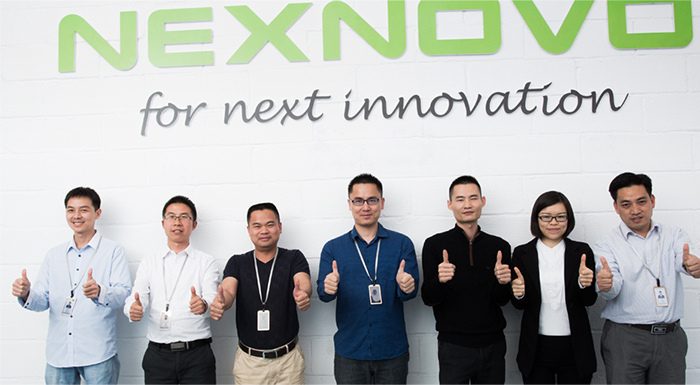 Judged by a panel of over sixty renowned experts in design, industry and architecture, the iF DESIGN AWARD is not only an honor, but also an affirmation of NEXNOVO’s innovation. 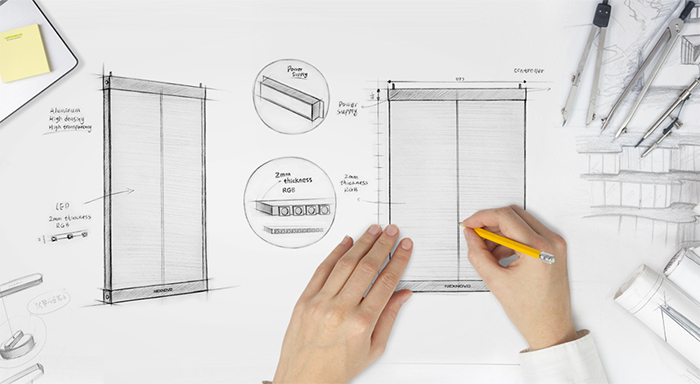 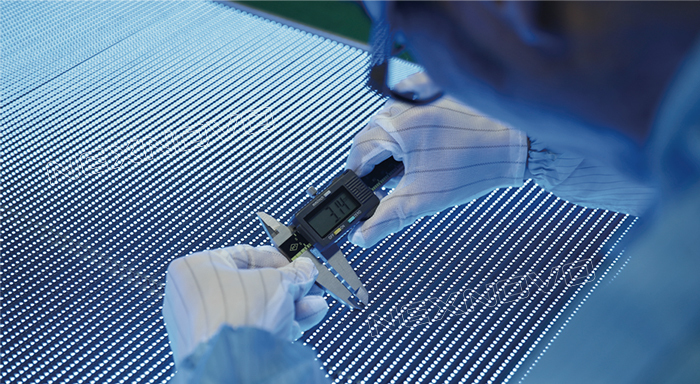 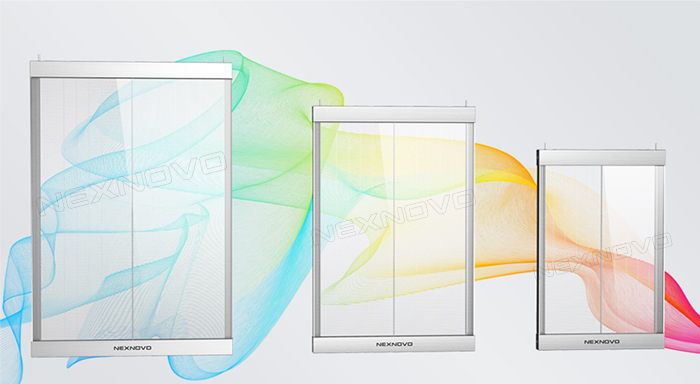 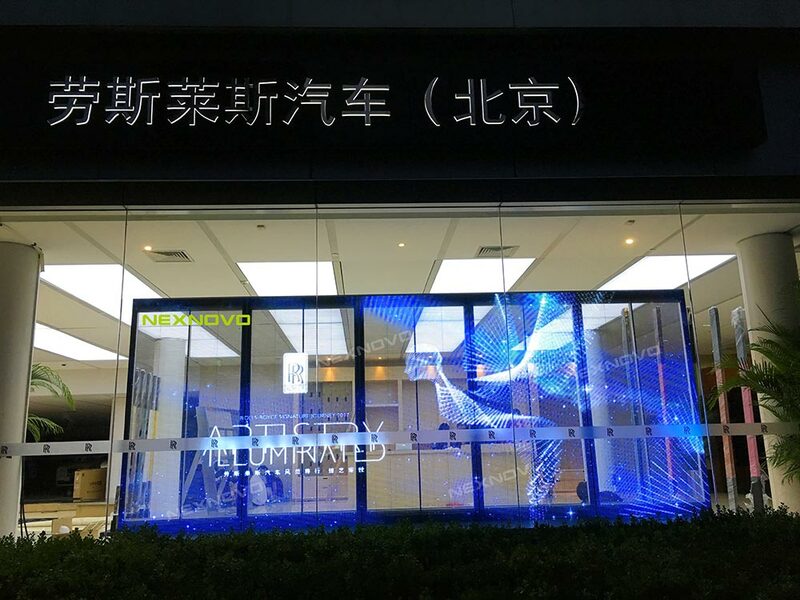 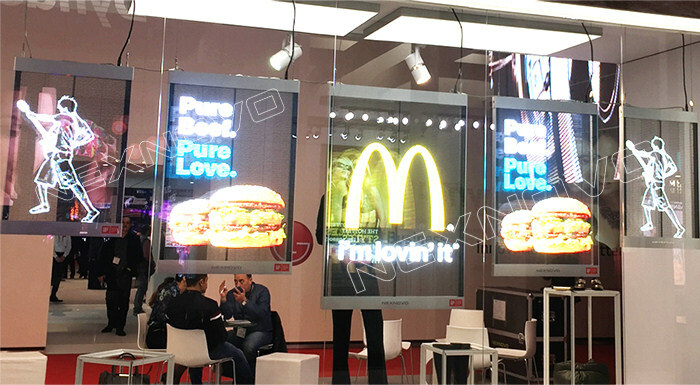 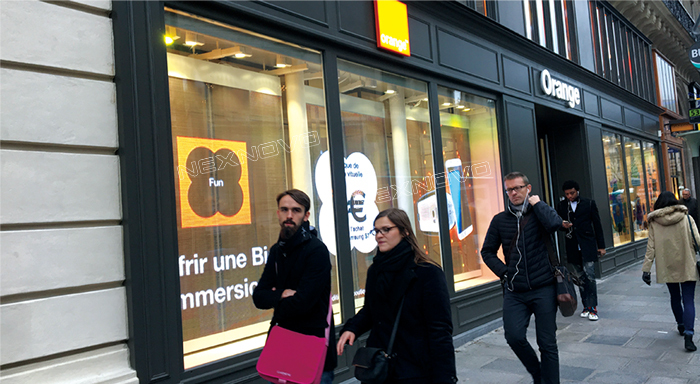 Thanks for the support from our partners and customers, and in the coming days, NEXNOVO will continue on expending its specialty and innovation in transparent LED displays!